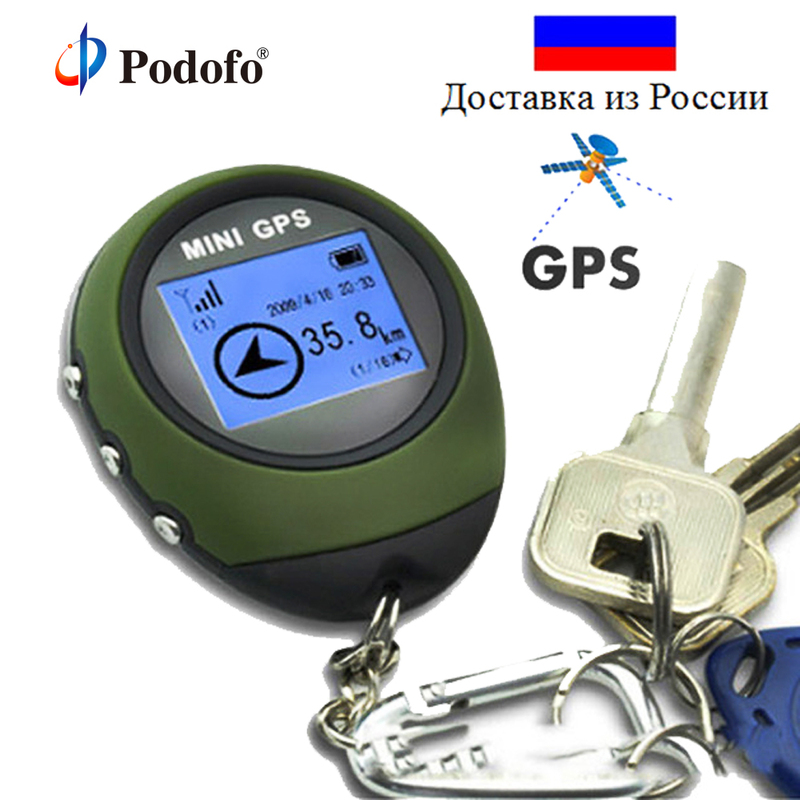 GPS receiver comes in the size of a keychain. - Hot Start: 5 Seconds approx. - Warm Start: 40 Seconds approx. - Cold Start: 2 Minutes approx. Operating Time: 10 hours, Aprrox.